Taiwan and Hong Kong got their second-round of Olympic qualifying underway with two positive results. We expected Taiwan to get the win, but we thought Hong Kong could struggle. 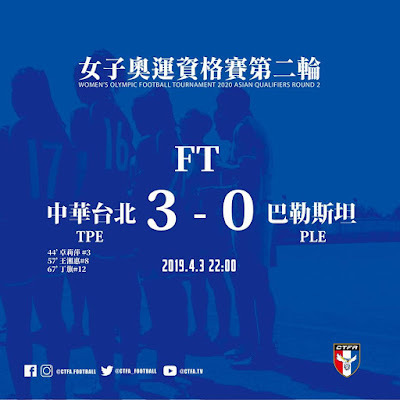 Taiwan, as expected, defeated Palestine to put themselves in a good position of securing a spot in the final qualifying round for the 2020 Tokyo Olympics. 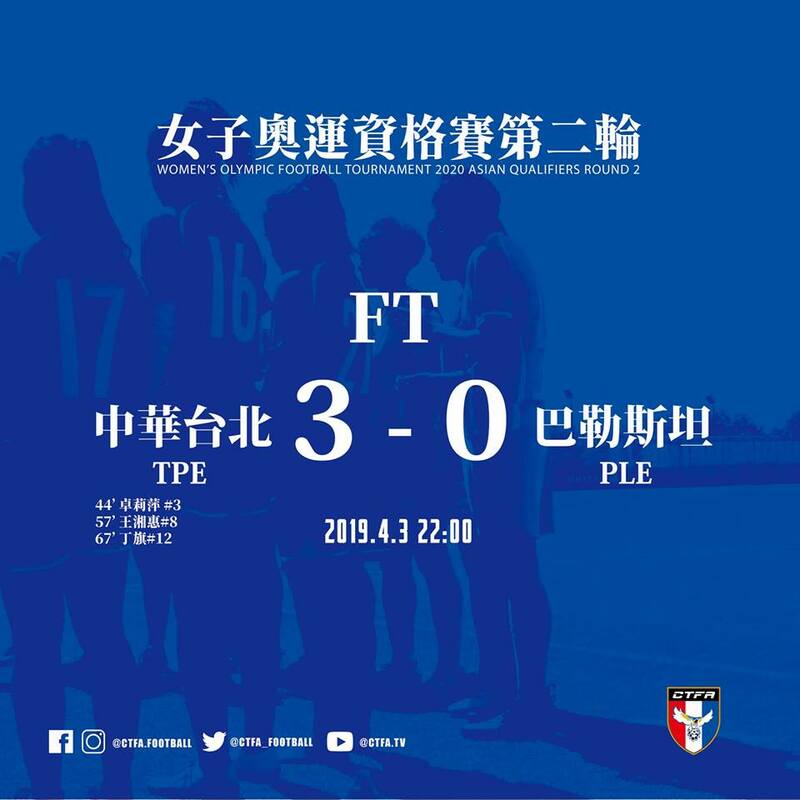 Zhuo Li-Ping opened the scoring for Taiwan just before half time, and everyone the world over says that is a brilliant time to score. Dependable captain Wang Hsiang-Huei chipped in with the second, and fans favourite Ting Chi came off the bench to grab a third. Palestine may feel hard done by that politics robbed them of their home advantage but Taiwan's women won't be caring about that. Next up for Taiwan is The Philippines is on the 7th of April. A second win would definitely put them in pole position to win the group. 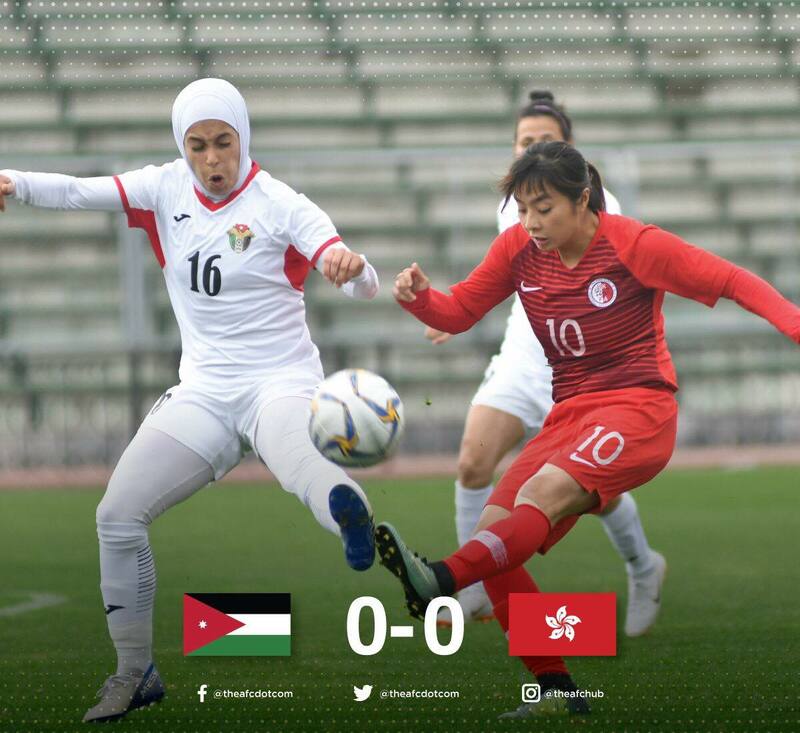 Hong Kong's women got a credible draw against Jordan but we are unsure that will be enough to help them qualify for the next round with two very tough games to come against Uzbekistan and Vietnam. I don't think they will manage to win any of those games and head back to Hong Kong with a point. I predicted that if Hong Kong was going to spring a surprise in this group they really needed to bag three points in their opening match against Jordan Since they've only managed to get a draw it looks like they will possibly need to beat both the Uzbeks and the Vietnamese which is a tall order for some of the best teams in the Asian section of women's football because Uzbekistan and Vietnam are firm second-tier sides, and I would rank Hong Kong as a third tier side. By saying sides are first, second, or third tier sides etc, what I mean is that the first tier sides are the ones who often win competitions and qualify for most women's football tournaments. The second tier sides are the ones who can upset the apple cart, but often just miss out on qualifying for major tournaments or only manage to get so far in finals. That means they aren't too far from the elite level. Third tier sides I consider to still be in that developing stage, where the potential to grow and improve is still huge, and the footballing powers that be are working hard to push that in the right direction, and fourth tier sides are side who aren't being helped to develop or seem like they aren't that interested in doing better. 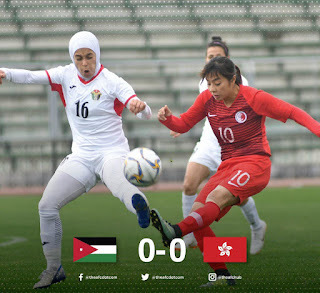 Therefore Hong Kong will have to get past two of those tier two sides in Uzbekistan and Vietnam, and even though a draw against the Jordan women is a brilliant result, it leaves Hong Kong with too much to ask in order to make the next round, and we are likely to see them bow out the competition at this second round stage. The draw has been cruel to them.